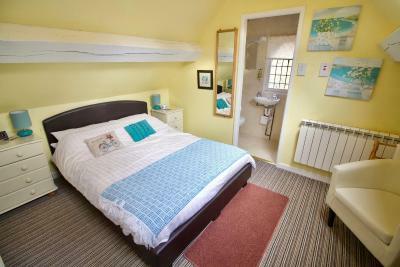 Lock in a great price for Calcutts House - rated 9 by recent guests. 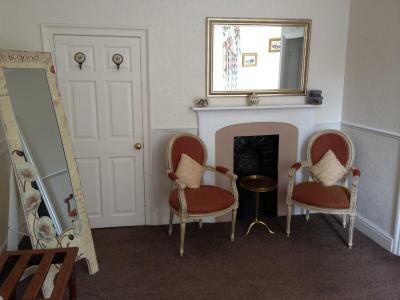 Welcoming owners. Able to have an early check in to go to a family wedding. Lovely breakfast. 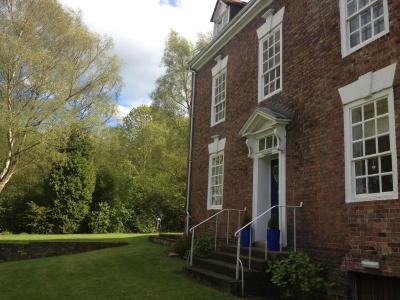 Location was perfect and James the host could not do enough myself and my wife would recomend Calcutts at a drop of a hat. 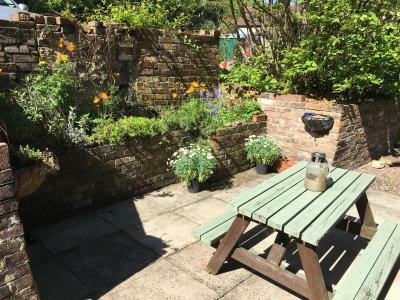 The location of Calcutts House is excellent, set in a relatively quite area just outside town but within a few minutes drive of the main attractions and museums. 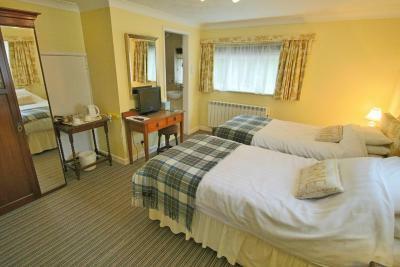 The breakfast was very well cooked and presented & the Dining Room was very pleasant and roomy. There seem to be sufficient parking for all the residents. James who was our host was simply AMAZZZIIINNNGGG!!! Breakfast was excellent. 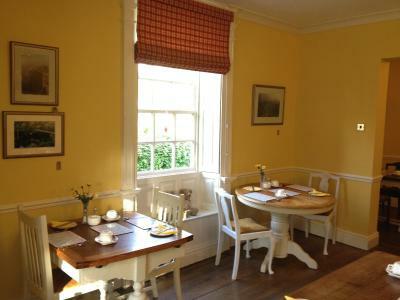 The breakfast room however was in the main house. 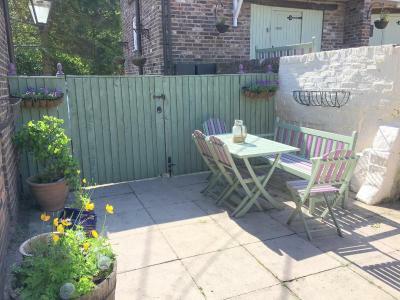 Great location, really friendly owners, greeted with a warm welcome! Sadly i missed breakfast (my own doing) but it did smell amazing on my way out. 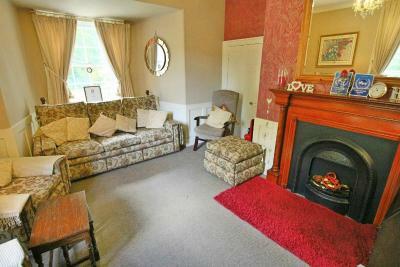 The place had real character and felt very homely. Thanks again! 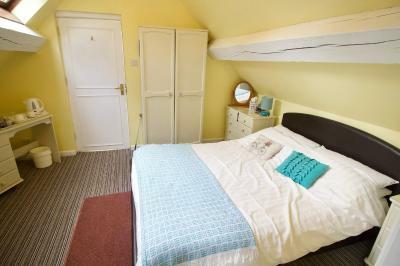 Friendly, clean, fresh linen with towels, warm and the bed was so comfortable I sleep all night and forgot I wasn’t at home. 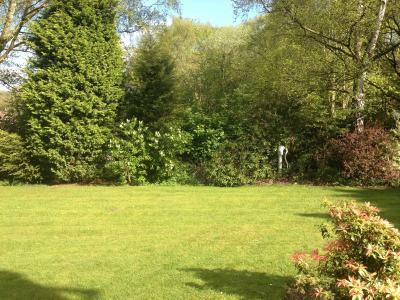 Lovely surrounding and well kept . 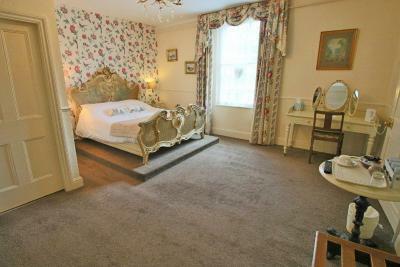 This 18th Century property provides bed and breakfast accommodation with 4-star luxury. 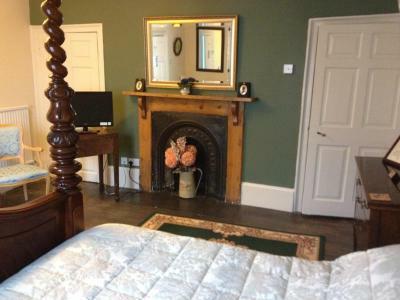 In the heart of the Ironbridge Gorge, Calcutts House offers period elegance with free Wi-Fi and modern en suite bathrooms. 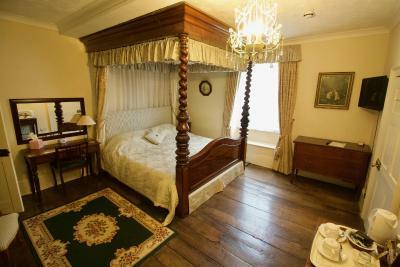 Each room at Calcutts House comes individually decorated, some with ornate beds and feature fireplaces. 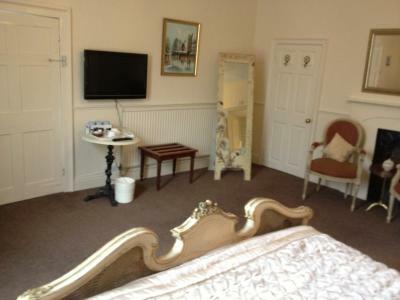 Guests can relax in their room with a tea or coffee, and all rooms come with an LCD TV. 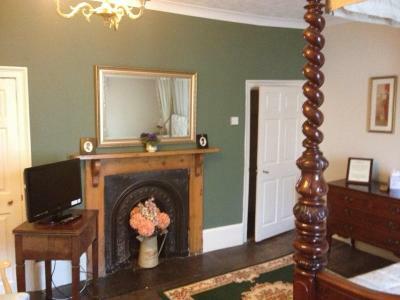 The guest lounge, decorated in warm tones, has views out onto the garden. 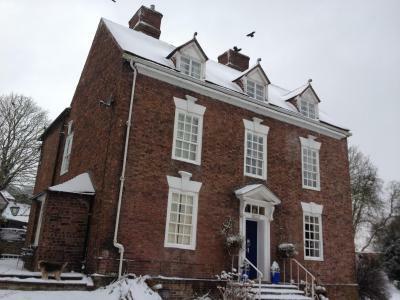 Freshly-cooked breakfasts are prepared daily using locally sourced ingredients, and served in the spacious dining room featuring a large cast-iron fireplace. 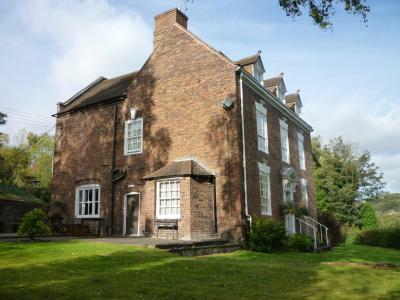 Calcutts House is set in the village of Jackfield, and the area surrounding it has many museums dedicated to the industrial revolution which actually began in Ironbridge. 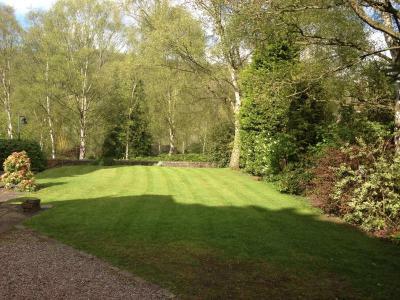 The river and woods around Jackfield provide pretty walks, and the TeiFard golf course is just a 10-minute drive away. 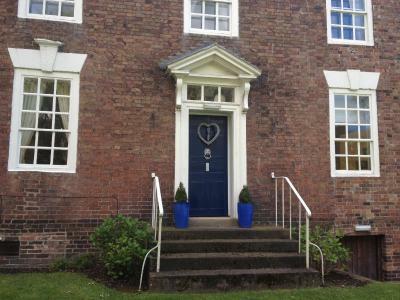 Calcutts House has been welcoming Booking.com guests since 25 May 2012. 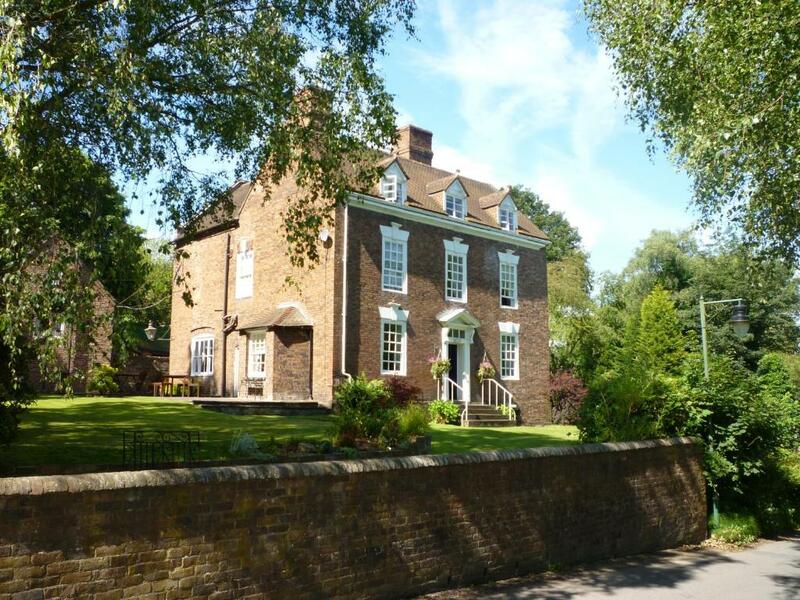 When would you like to stay at Calcutts House? 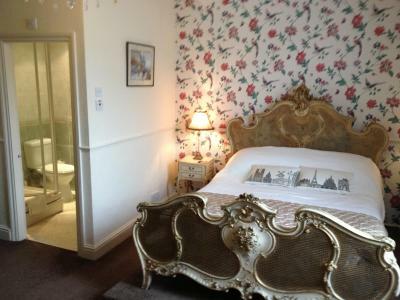 The William Reynolds Room and the James Glazebrook Room are both furnished in a country style, each with a double bed. 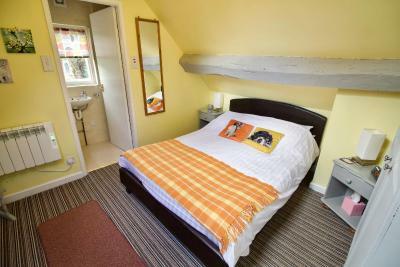 Please note that these 2 rooms have sloping ceilings, exposed oak beams and limited head height in the en-suites - they may not be suitable if you are tall. 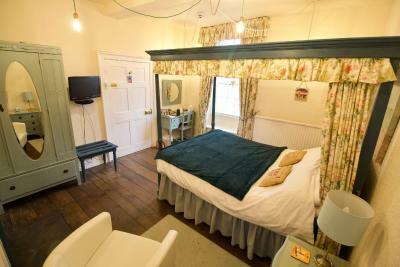 They are situated in the Coach House, which is adjacent to the main house. 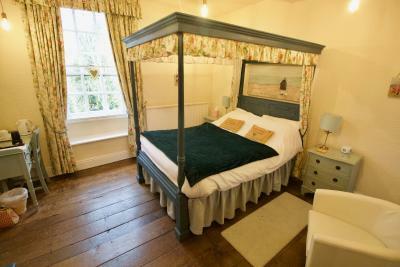 The Alexander Brodie Room has antique oak furnishings with a country style four-poster bed, original oak floorboards and overlooks the Ironbridge Gorge. 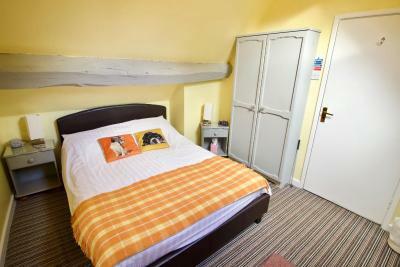 The Thomas Telford Room is a spacious room with twin beds which can be zipped together to form a double bed. 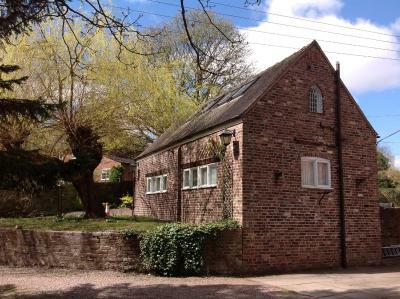 It is situated on the ground floor of the Coach House, which is adjacent to the main house. 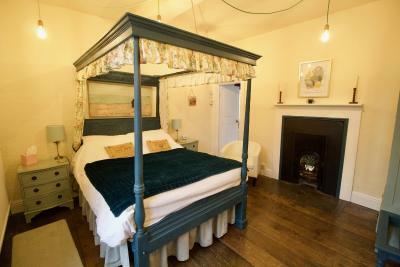 The William Hazeldine Room is a spacious room with period style furnishings and an antique bed in the style of Louis XV. 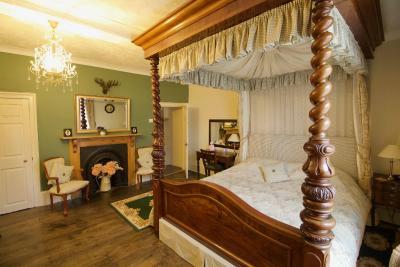 The Lord Dundonald Room has antique mahogany furnishings including the Great Bed of Jackfield - a large four poster bed c1800, measuring 7 feet wide, 8 feet long and 9 feet high.This room overlooks the Ironbridge Gorge. 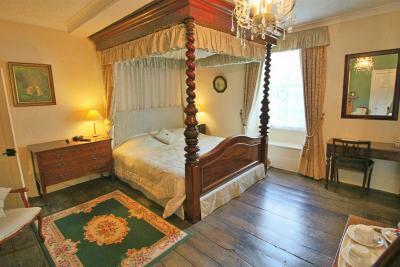 The Prince William of Orange Room has Victorian furnishings with an ornately carved mahogany half-tester double bed. House rules Calcutts House takes special requests - add in the next step! Calcutts House accepts these cards and reserves the right to temporarily hold an amount prior to arrival. 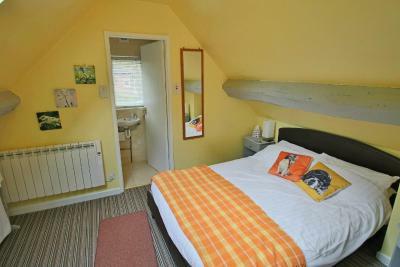 Please note the property will charge a damage deposit equivalent to the first night, after booking. Location is a bit far from town for walking, breakfast was delicious, and the owner so amiable and friendly. Their Welsh Terrier was an added bonus! 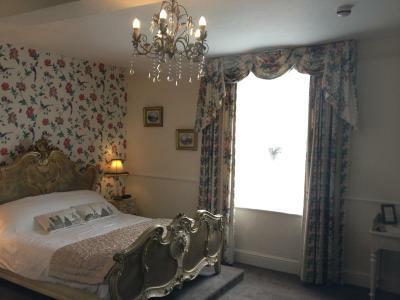 Unfortunately the room did feel as if it was beginning to get a little bit 'tired' and could do with a bit of 'TLC' to bring it back up to its former glory. 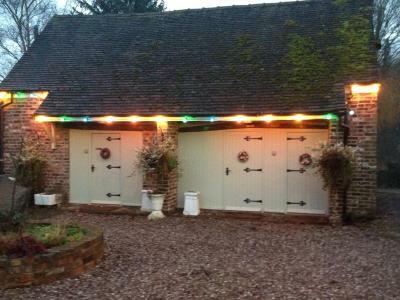 It was rather dark & gloomy and the lights needed to be on even on a bright day. 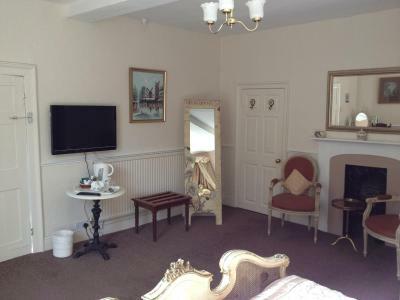 The size of our bedroom and the very small en-suite. 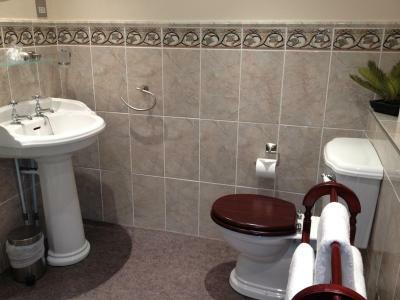 location was very good, easily found. 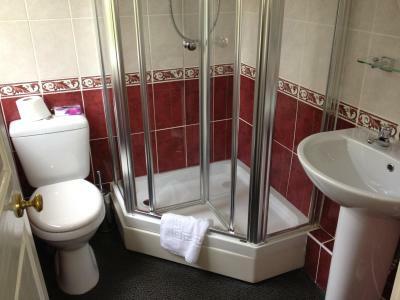 The toilet/shower room door would have afforded easier access to that facility had it opened into the bedroom. 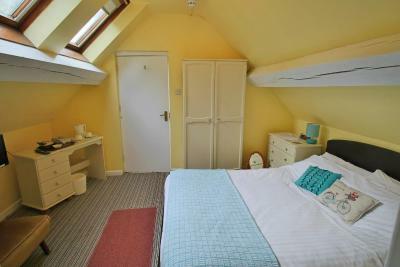 The bedroom door also would have provided better privacy had it been hung on the opposite side of the door frame. Lovely house and hosts, excellent breakfast.